AVR® is designed to handle difficult-to-treat wastewaters from sugar and distillery industry. 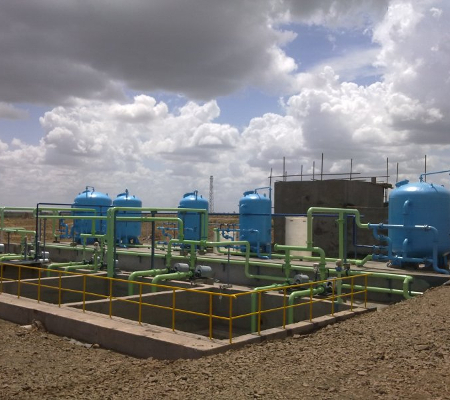 This technology is designed for reduced overall power consumption, lower sludge generation and chemical consumption. AVR® is designed to handle difficult-to-treat wastewaters from sugar and distillery industry. High degree of mixing per unit of expended energy is achieved with optimum degree of operational safety. Also, as there are no in-basin moving parts, it is maintenance-free. This technology ensures the effective treatment of sugar and distillery condensates, spent lees and associated wastewaters.